Zlatko is extremely unusual! On rio de janeiro carnival, there would only be 1,048,220 people like him! 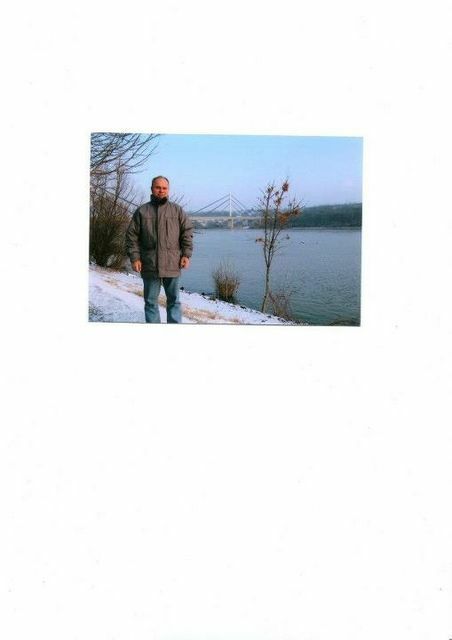 My name is Zlatko, I'm male and 60 Years old. My Sign of Zodiac is sagittarius. I live in Bitola, Macedonia. On Flirtic.com I've been registered for 07.09.2011 years. I like to listen to Whitney Houston, Colonia, Genesis, George Benson, Leb i Sol, Adele, James Horner, Parni Valjak, Marc Anthony, Smak, Giorgio Moroder, Eros Ramazzotti, Julio Iglesias, Bon Jovi, Rednex, Leonard Cohen, Mozart, Mike Oldfield, Janis Joplin, Pink Floyd, Céline Dion, Djordje Balasevic, The Kelly Family, Kemal Monteno, Josipa Lisac, Eagles, Indexi, Fleetwood Mac, Divlje Jagode, Joe Walsh, Sarah McLachlan, Richard Marx, Crvena Jabuka, Cobra Starship, Steve Hackett, Luan Santana, Nolwenn Leroy, Keith Emerson, Ian Anderson, Tina Turner, Jon Anderson, Dark Angels, Jethro Tull.